The Cultural Center banquet room provides a majestic ambiance with its gilded architecture and seven grand chandeliers. The spacious ornate lobby features monochrome panoramic Azores island scenes and a bar forty feet in length. Additional primary colored contemporary spaces host canvas art from local artists in a trendy club atmosphere. Our rooms are suitable for weddings, special occasions, political events, business meetings, fundraisers, concerts and so much more! 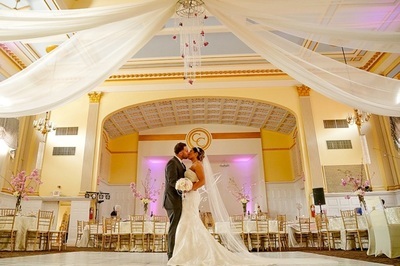 The Cultural Center is a beautiful and modern event venue for Weddings, Baptisms, Graduations, Sweet 16 and Quinceanera's, Anniversaries, Corporate Events, Business Meetings, and much more​. For smaller parties additional modern in style rooms, with contemporary furnishings, and each with it’s own bar are also available. 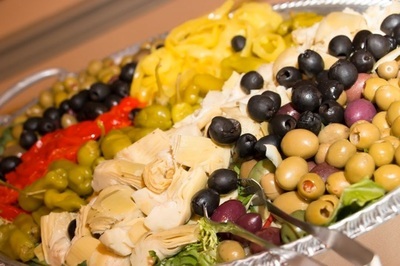 No matter how large or small an event, we can customize a menu just for you. 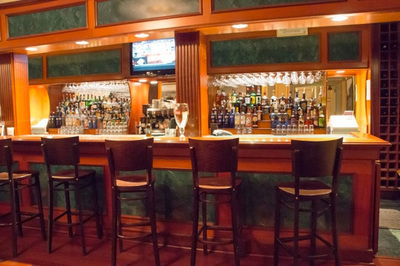 Brunches, buffets, entrees and family style meals are all options we can provide out of our large kitchen. Our in-house chef can prepare traditional to exotic foods and can develop a personalized menu that will be sure to amaze your guests!